So how does that compare with what GoPro offers? 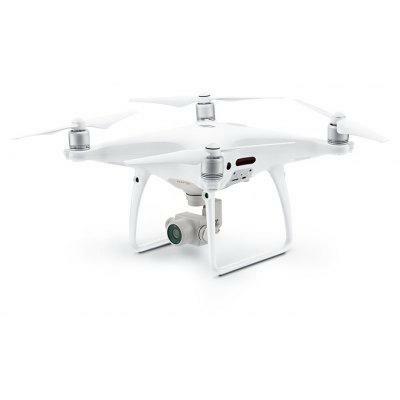 Well, Go-Pro only offers a 2-Year Protection Plan at $139.99. 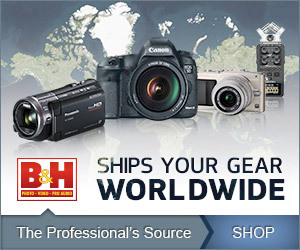 That’s $30 more than B&H Photo. Plus, let’s look at what the fine print says about the deductible. You have to pay a $129.00 Claim Fee. 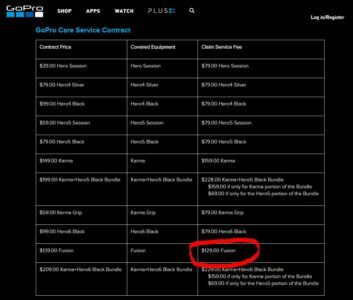 So, in reality, the GoPro Protection Plan cost you $ 268.00 to replace your Fusion if it breaks. 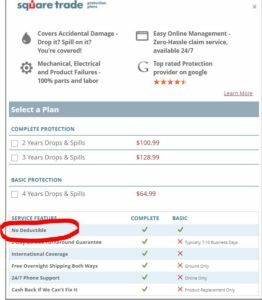 Taking a look at the B&H Photo Drops& Spills Plan, you pay $100.99 for the same two-year protection, and the big deal is that there is no deductible! So that means if you drop your beloved camera off a cliff to the rocks below, it will only cost you the $100.99. 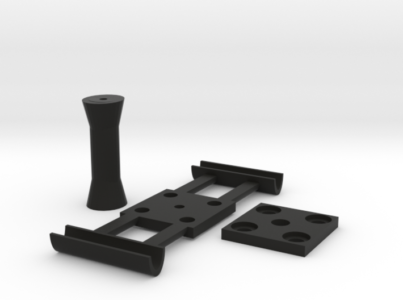 The quick math reveals that is a $168.00 savings!!!! So if you don’t have one yet and are waiting to buy, the time is ripe! 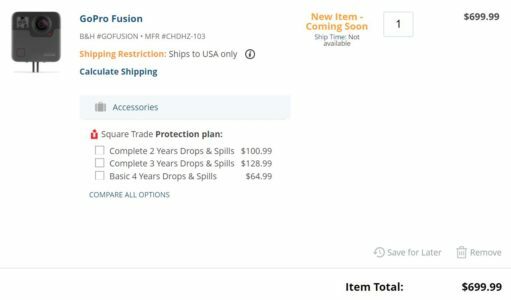 The best buy is to Pre-Order your Fusion from B&H Photo and get one of the Drops&Spills Protection Plans! If you can please support me buy ordering from here, I get a commission and you pay nothing extra.